The real estate group at MTSE has vast experience in real estate transactions and disputes. 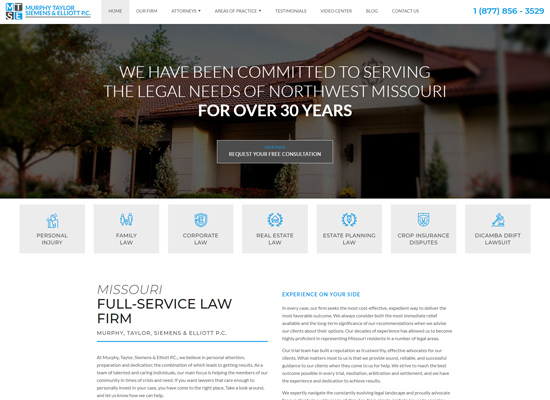 Whether you are an experienced real estate developer, a novice investor, or involved in a real estate dispute, the attorneys at MTSE have the experience and skills to meet your needs. MTSE attorneys can assist clients with the negotiation, sale, acquisition or exchange of real estate. This includes tasks such as preparing and negotiating purchase agreements and financing documents, reviewing title commitments, recommending title endorsements, reviewing surveys, obtaining environmental studies, reviewing due diligence documents, establishing escrow instructions and ensuring proper procedures are followed. MTSE attorneys are also experienced in 1031 exchanges and other tax saving real estate transactions. MTSE attorneys are skilled at representing clients seeking financing, as well as the lending institutions that finance real estate transactions. We can assist in structuring, negotiating and documenting deeds of trust, mortgages, contracts of sale, sale-and-leasebacks, 1031 exchanges and more. A partition action is a legal action where a person can force the sale or division of property owned with another party. The legal rules governing partition actions are very specific, and the attorneys at MTSE regularly handle partition actions and have the experience necessary to help a client obtain a favorable result. In addition to handling 1031 exchanges, the attorneys at MTSE also have experience in obtaining TIF financing, CID financing, and other real estate development incentives. MTSE attorneys are also experienced in historic and other tax credits. Attorneys at MTSE are able to assist clients in land use regulation and zoning. Our attorneys are knowledgeable about land use regulations and zoning requirements and can prepare and process local, state and federal permit applications and requests. Neighbor disputes are agitating issues. Whether it’s a noisy neighbor, easement violation or anything in between, MTSE’s real estate lawyers can help take action.